Foreign investors willing to do business in Liechtenstein have various options when deciding to open companies. One of the most developed industries at the moment is the Liechtenstein real estate sector which can yield very good profits on medium and long terms. 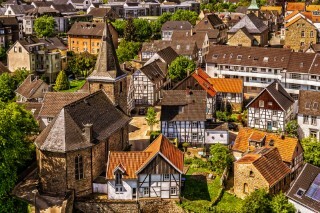 If you want to open a company for real estate activities in Liechtenstein, you must comply with several regulations. 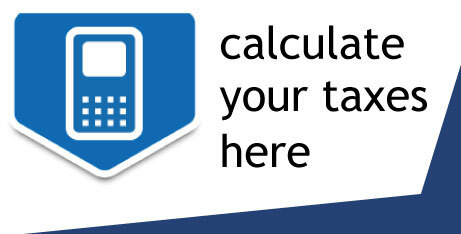 These can be explained by our company registration agents in Liechtenstein. Foreign enterprisers are equal to local ones when it comes to opening a company in Liechtenstein, therefore they can engage in various real estate activities without any restrictions. The first step to set up a business for real estate activities in this country is to register a company with the Liechtenstein Companies Register which implies filing certain documents and obtaining a business license. 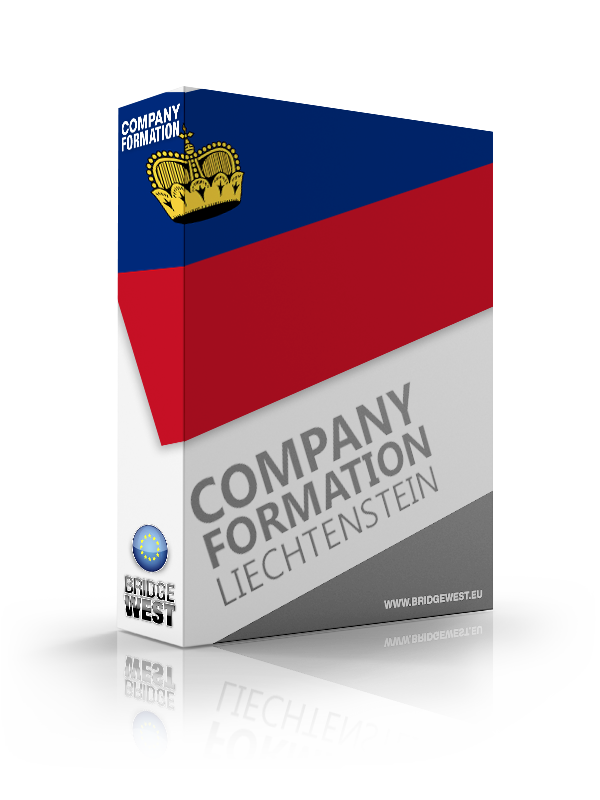 Our company formation consultants in Liechtenstein can help with the registration of the chosen business form. - promote and advertise properties for sale or rent through various channels. Liechtenstein companies operating in the real estate industry can also complete construction works. Real estate agencies are not required to apply for any other license than the business permit issued by the Trade Register in Liechtenstein. If the company engages in construction works, it must apply for a building permit from the city hall and other licenses based on the type and the use of the building. If you want to start a business for real estate activities in Liechtenstein, please contact our local advisors who can help you register the company with the authorities. 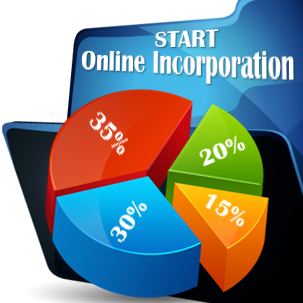 We can also explain the requirements related to the costs of setting up such a business.